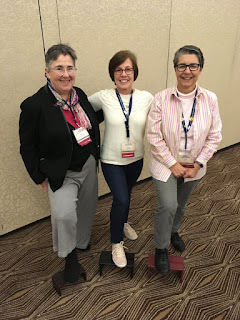 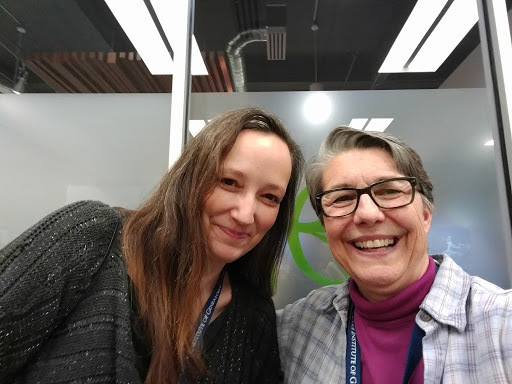 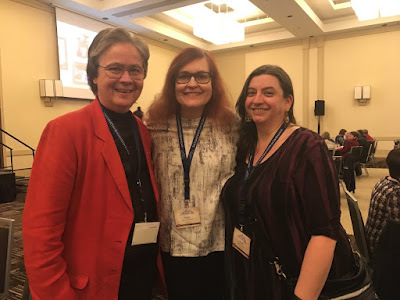 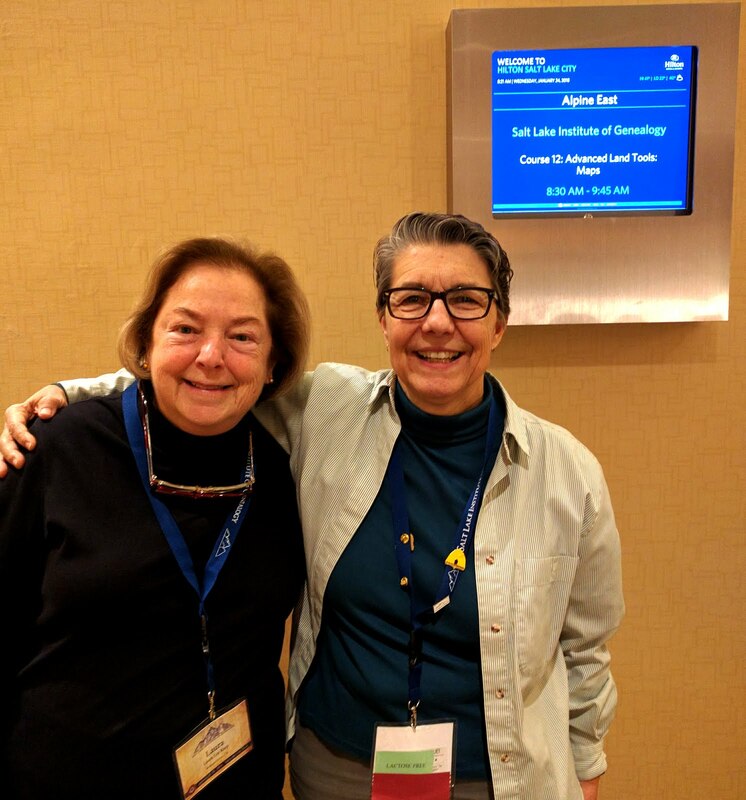 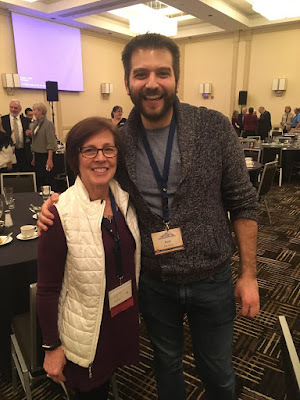 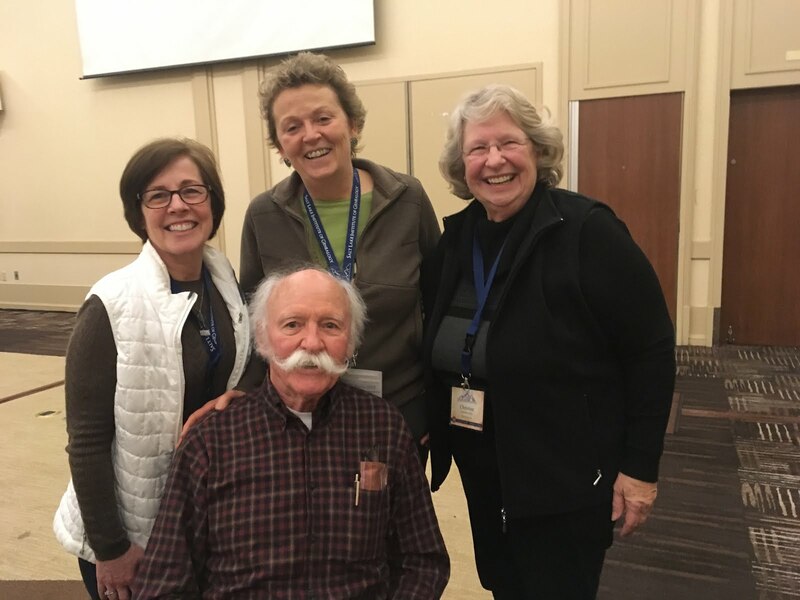 California Genealogical Society and Library blog: Salt Lake Institute of Genealogy (SLIG) 2018! 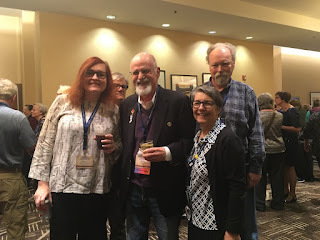 Salt Lake Institute of Genealogy (SLIG) 2018! The California Genealogical Society (CGS) was well represented, 17 members, at this year's Salt Lake Institute of Genealogy, otherwise known as #SLIG2018! 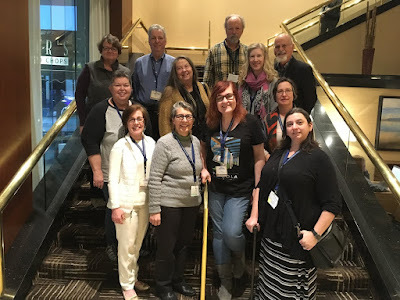 Advanced Methodologies, Advanced Land Tools, Early English Records, Repositories and Archives, Great Lakes, Swedish and Finnish Records, and Writing. 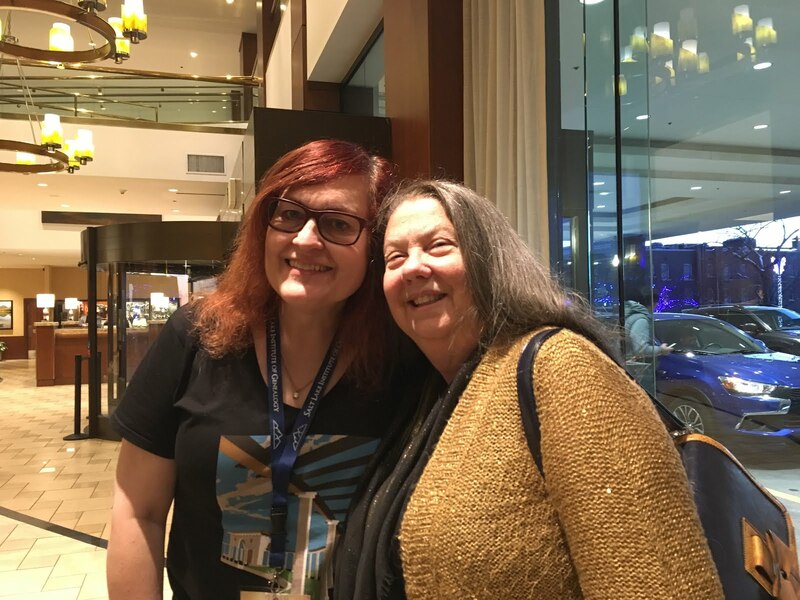 We had a blast in Salt Lake! Send in your pictures and we will add to the mix!